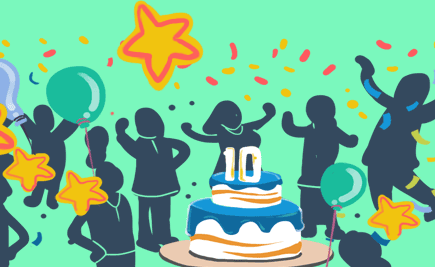 BankBazaar Celebrates 10 Years Of Good Vibes! 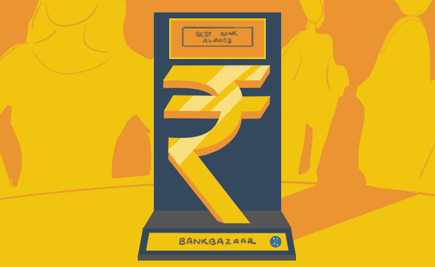 Our 10-year journey as BankBazaar has truly been made beautiful by our customers. We want to share some of the positivity with you that has been the real fuel behind our success! Here are some reviews about BankBazaar from our customers. 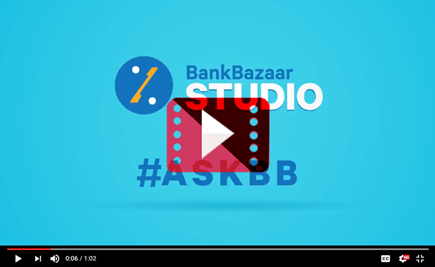 Send us your questions on Facebook, Twitter, Quora or in the comments below using #AskBB and we’ll answer them in our upcoming episodes. 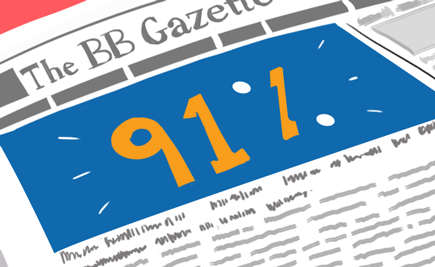 On the occasion of its 10th anniversary, BankBazaar launches the BankBazaar Aspiration Index. Read on to know all about it. 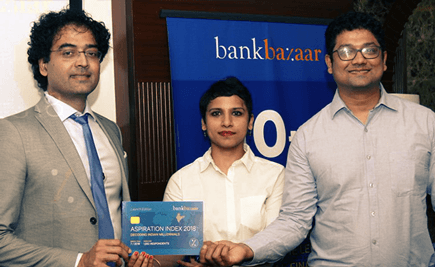 BankBazaar’s operating revenue jumps 91 percent in financial year 2017-2018 primarily driven by a 135 percent jump in organic transactions. Read on to know more. 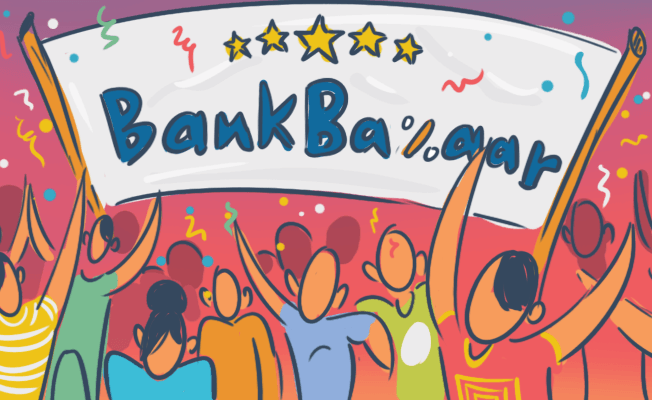 Adding to an already impressive track record, BankBazaar was recently featured among the top 100 leading global Fintech companies promoting financial inclusion in the digital age. Hey, we just won another award! Aren’t you excited to know all about it? Time to pull yourself together and read all about it. 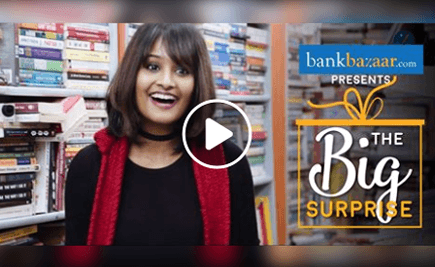 As the year comes to a close, we wanted to bring you the best of the BankBazaar blog in one post. 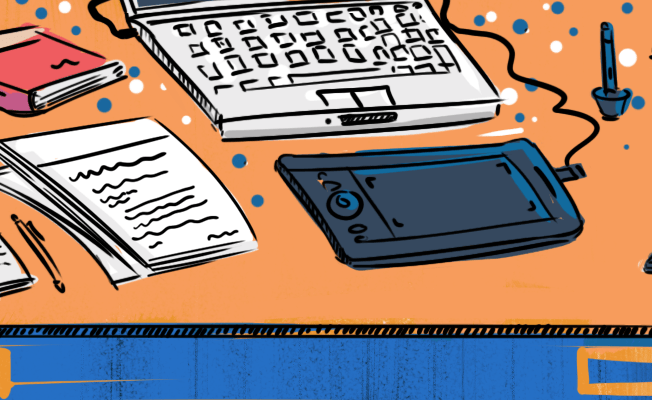 The article showcases some of our top posts. Check them out! 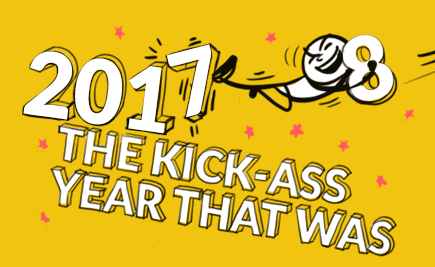 2017 has been a very successful year for BankBazaar, and we wanted to celebrate #AYearOfAwesome with some of our biggest fans on social media! 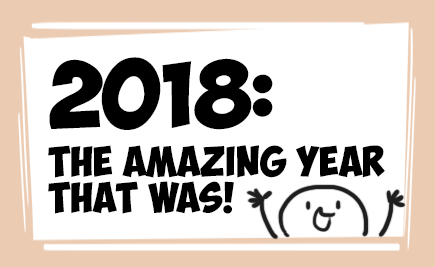 Here’s what we did!